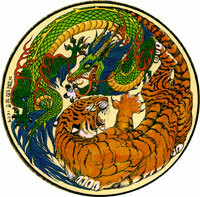 System is based on one of the main principles Eastern philosophy interaction and balance of 2 opposites: Yang - Dragon and Yin- Tiger. 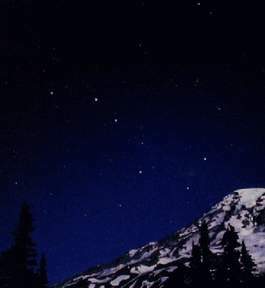 Development of superb qualities of the practitioner goes through practice with Taiji concept, Wu Xin (5 elements/5 Changes/5 phases) and meditative practice with Sun in a daylight and Stars at night. Talents of our Teacher are not limited to martial arts: he was an advisor of president of Kyrgyzstan -- Akaev, he is a leader of Dungan Community in Kyrgyzstan for many years, he is also a successful businessman (president of corporation “Jetigen”), who never forgets about needs of people in local Dungan community. Teacher Essen Ismailov is a talented musician and composer. 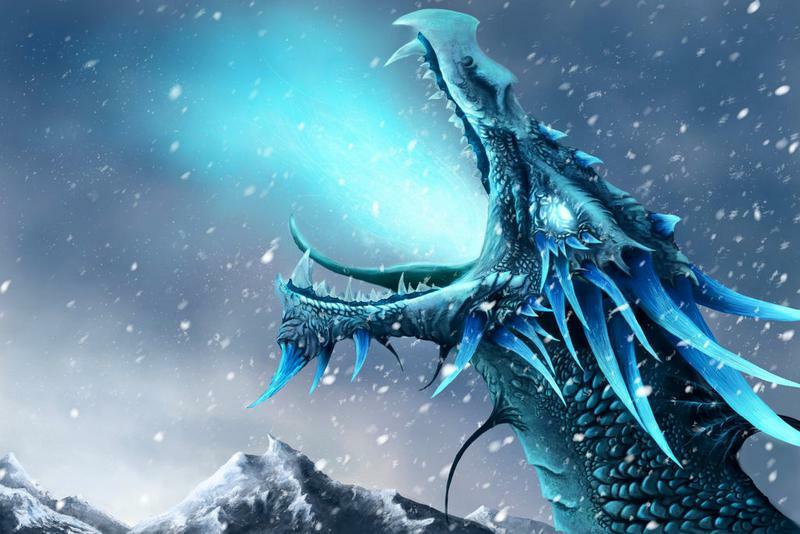 He was born September 24th, 1949 in the village Henang near city Kuldja in Peoples Republic of China. His father – Ismailov Zhumaz (was born in 1922) was a professional hunter. His mother – Redesobova Halicha Sharipovna (was born in 1932). He is married with Ismailova Asylkan (was born in 1951) and has 11 kids and 5 grandkids. At the age of 9, family of Esen Ismailov moved from People’s Republic of China to Kazahsztan, Chilikskiy district, Alma – Atinsky region. That is when after long observation of his grandfather’s friend and former preceptor of one of the Northern Tibetan monasteries Master Zhang, he received from him first Gong Fu lessons. Master Zhang gathered group of teenagers who were desperate to learn Gong Fu and instructed them how to build up training camp in mountain area near their village. There were going though the rigorous training for years. By the age of 17 Essen completed master’s program under supervision of Master Zhang and continued his practice of Gong Fu and study of the ancient knowledge of Northern Tibetan monks. Finally Master Zhang selected Essen to be the next Patriarch of Gong Fu Long Hu Quan and transferred to him all secrets of the school. Now Grandmaster continue carrying traditions and knowledge of Gong Fu Long Hu Quan and by himself and through his senior private disciples transfer unique knowledge of Gong Fu Long Hu Quan. Last period before I immigrated to USA in 1997 was my training under guidance of Gong Fu Master Golovkov Sergey Fyodorovich, senior instructor Gong Fu Long Hu Quan. He was born August 6, 1965 in a village Sosnovka, Kyrgyzstan. His grandfather was Dungan and grandmother Ukranian. 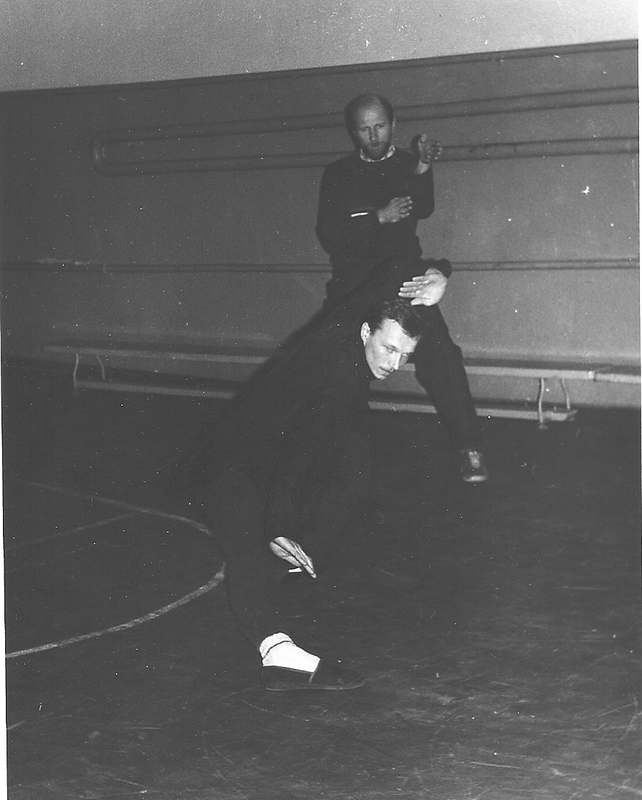 He was practicing Gong Fu along with Grandmaster Essen since childhood and after participating in many competitions and proving the power of the Gong Fu Long Hu Quan in former USSR and China -- became one of the top masters in Gong Fu Long Hu Quan. He settled in 1993 in Crimea, Ukraine with his wife Evgenia, where they gave bith to two sons, who are already practicing Gong Fu and will continue lineage of Gong Fu Long Hu Quan. Master Golovkov Sergey Fyodorovich has great passion for saving esoteric knowledge of the unique Gong Fu Long Hu Quan and care a lot about high standards according to the name of Martial Art school. He is taking great part in public life of his community and now serves as a deputy of his local region, helping people with their daily problems. He is a great healer on practice using skills he received during his Gong Fu practice. He is a great acupuncturist, herbalist and Qigong master that helped a lot of people get back to good health! 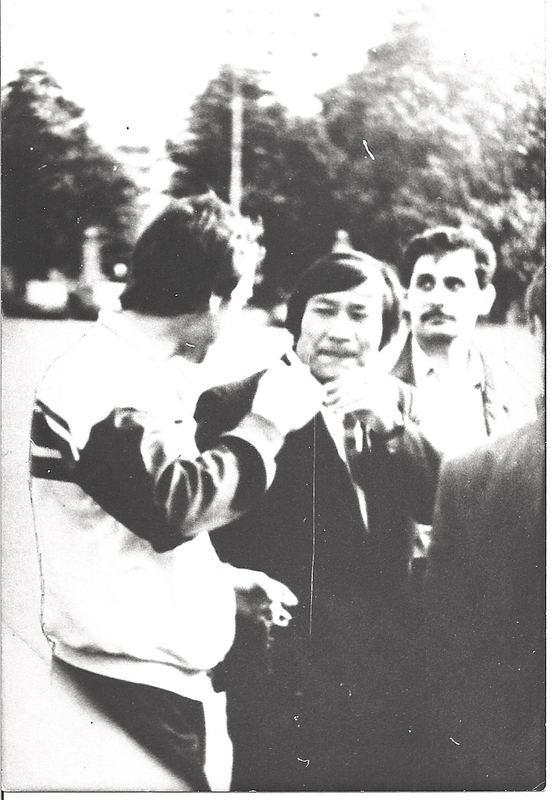 There are many martial artists in former USSR, in China, Europe including me in the USA who may call themselves private students of Master Golovkov. 1992. Gong Fu class. Explaining students technique application. 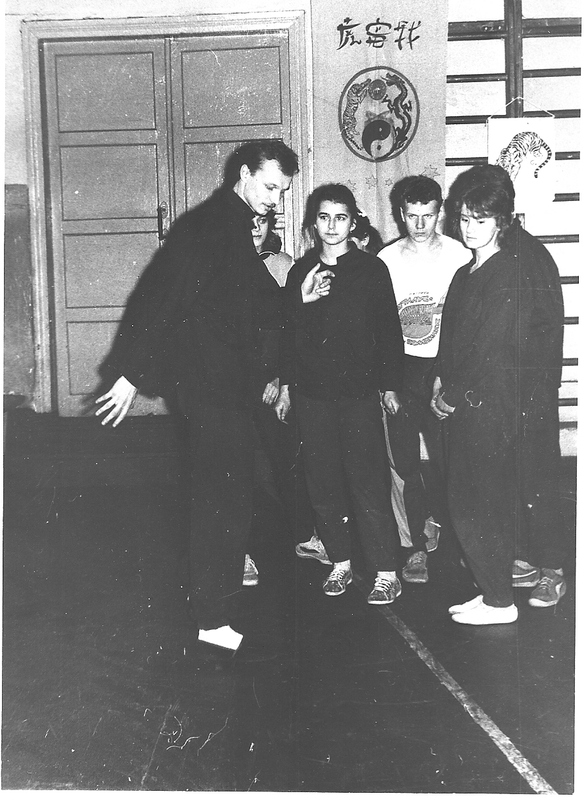 After army service in January of 1987 I started practicing karate in Cherkassy, Ukraine. After a while friend of our instructor who was dressed like Bruce Lee in movies came to our gym and started practicing in the corner something very different from karate movements. 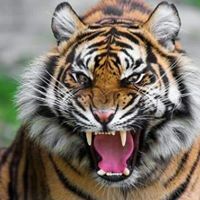 Movements were much softer and looked like movements of the big cat. Soft postures were suddenly changing with explosive movements which looked like giant cat’s attack. That was my first introduction to Gong Fu Long Hu Quan. As I found out later: the guy was senior student in local Gong Fu school. I begged him to bring me to the practice, because back then it was not that open to the public. He promised me to ask instructor if that is OK and will let me know next week. That is how I became candidate in disciples of Gong Fu Long Hu Quan. 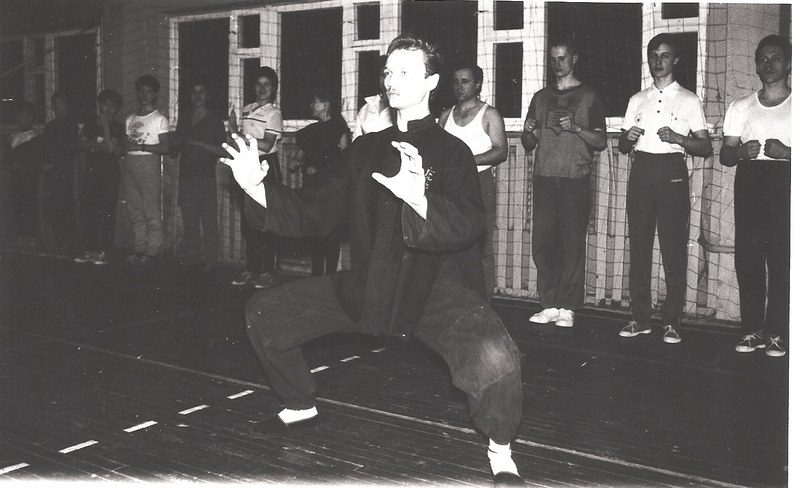 I started practicing Gong Fu Long Hu Quan in fall of 1987, with one of the disciples of Grand Master Ismailov. 90% of the year we were practicing outdoors in a pine grove near river Dnepr (one of the biggest river in Ukraine), called Sosnovka. After 3 years of practice I got certified as instructor in Kiev at the seminar held by the senior disciple of Grand Master Ismailov and senior Gong Fu instructor in Kiev – Vladimir Dyagilev. Then seminar with Senior teacher-instructor Valerian Marjin from village Perevalnoe, Krym (Crimea). About a year after that our branch of Gong Fu Long Hu Quan invited with seminar one of the top martial artist in Gong Fu Long Hu Quan from Kyrgyzstan – Sergey Fyodorovich Golovkov. His first visit to Cherkassy brought my understanding of Gong Fu practice and technical application of different animal styles to a much higher level. 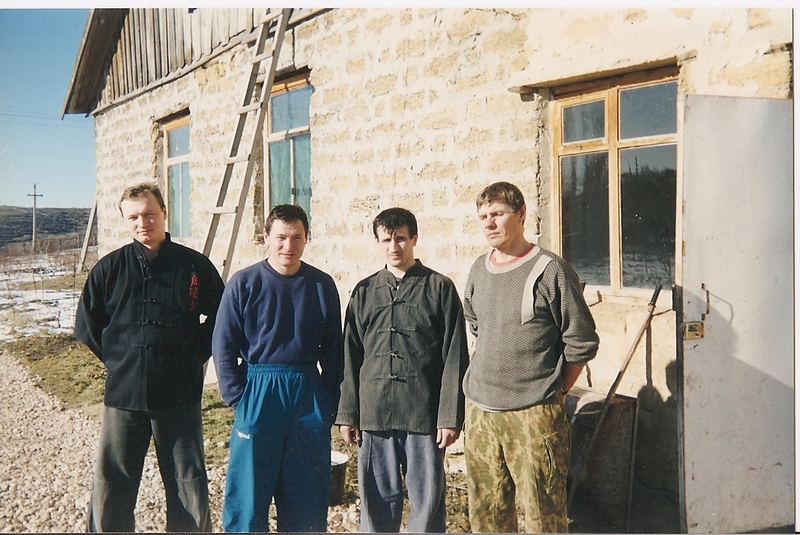 Since then me and a few other instructors became private disciples of Master Golovkov. He settled down in south part of Ukraine, mountain area called Crimea (Krym) in a small village Zarechnoe near another branch of Gong Fu Long Hu Quan in the village Perevalnoe. We helped him to build house and practiced in between work. We considered ourselves lucky to study with a prominent Gong Fu Master. Level of knowledge that was kept in secret by Dungan people for a long time, and now exposed to us, and intensity of training -- exceeded our expectations. 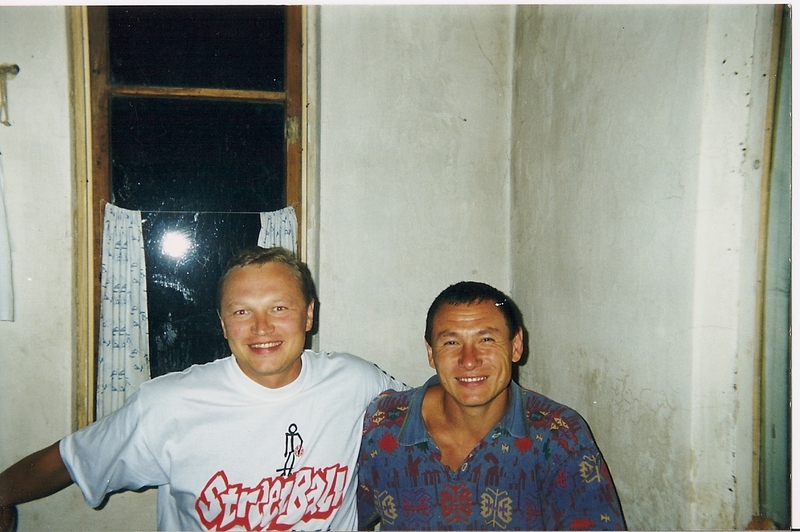 In 1997 I moved from Ukraine to California, USA and was always in touch with my teacher, Master Golovkov. In 2010 I asked our Grand Master Essen Ismailov for permition to open branch of Gong Fu Long Hu Quan in USA and received official approval. 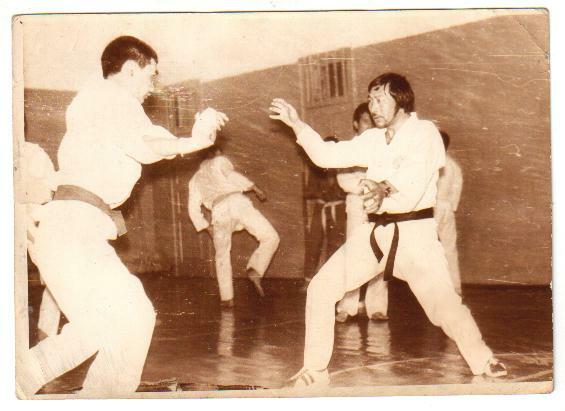 I am trying to carry traditions of our Gong Fu school which has in it’s arsenal not only fighting technique, but high moral standards, philosophy, oriental medical knowledge, Qigong and understanding the nature of the energy of the Universe and how to be in harmony with it via practice of Martial Art. I teach Gong Fu same way I was taught: outdoors – close to nature. People who are interested to learn Gong Fu Long Hu Quan with full spectrum of ancient system knowledge are welcome to start any time. 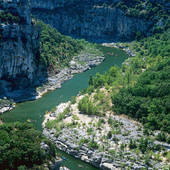 There is some age limitation because it is Martial Art and students expected to practice physically hard. Contact me to find out if you or your child will fit requirements of Gong Fu practice. Usually kids can start from age 6+ and can learn along with fighting technique -- self discipline high moral standards and good habits of strengthening their health from the young age. Both male and female interested in learning ancient martial art are welcome. They can try to figure out themselves what level of self development they want to achieve. If people are interested only in health aspect they can choose to learn only that aspect including: Qigong, Taiji, self massage, Dit Hong (special set of exercises for spine flexebility), set of exercises strengthening tendons and muscles, improving functions of organs and strengthening their immune system, and learning about oriental food therapy. People who are interested in learning martial aspect have a chance to go through the full program of self improvement via practice of ancient system of knowlege from Northern Tibet.